Right now veganism seems to be gathering enough momentum to become an out and out revolution. The cruelty-free hunt is on for vegan alternatives in all areas of our lives, with vegan skincare top of the list. 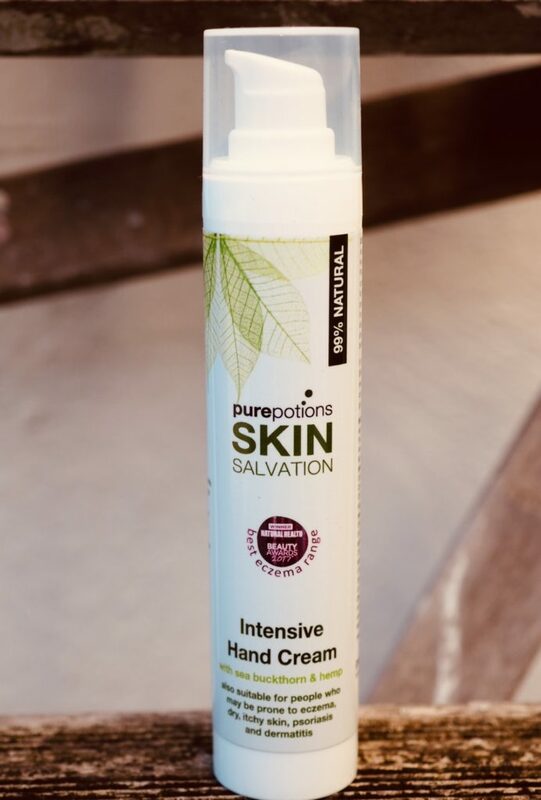 Today we’re looking at vegan hand cream from Purepotions, a local brand to me here in Brighton. Purepotions are currently in the process of rebranding to Balmonds (named after founder Natalie Balmond). As far as I know the plan is that the products stay the same. Purepotions/Balmonds makes skincare products that are suitable for people with eczema and other skin conditions. If you have to wash your hands a lot, and they’ve become itchy or sensitive as a result, then this is for you. It was designed with care workers, health professionals, gardeners and parents in mind. a women’s collective in Burkina Faso. I’ve had it on my desk for a couple of weeks now and been using it most days. It’s got a lovely, smooth but non-greasy feel to it and sinks in to the skin immediately. There’s no waiting around for your hands to absorb it so you can go straight back to what you were doing without fear of greasy hands getting in the way. Personally, I prefer a hand cream that’s got some scent to it, but that’s just a matter of personal choice. I think it’s a good hand cream and I’m interested to try out more of the range. I like that this exists for people with skin issues, that it’s 99% natural and comes from a local, family based company. Hopefully people will continue to use it when Veganuary has been and gone. 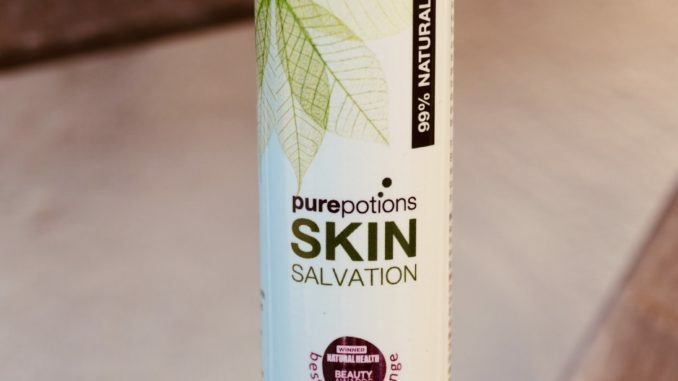 Purepotions Skin Salvation vegan hand cream is widely available at sites including Amazon, or instore at Holland & Barrett . RRP 50ml for £10.99 or 100ml for £18.99. Cruelty free, and suitable for all ages and skin types, including babies from 6 weeks.